Steve Underwood returned to the Titans on March 20, 2015 to serve as the team’s interim President and CEO, and had the interim tag removed in January of 2016, as he now leads the franchise as the President and CEO. Underwood has three decades of experience in a number of roles with the franchise, including that of Senior Executive Vice President/General Counsel at the time of his retirement in 2011. Prior to his retirement, Underwood assumed the position of Senior Executive Vice President, General Counsel/Executive Assistant to Chairman of the Board in August of 2006 and moved from Houston to Nashville. He served in that capacity until his retirement in 2011. He oversaw the organization in Nashville and reported directly to the team owner, K.S. “Bud” Adams, Jr.  Since he joined the franchise in 1991, he has served as General Counsel for the franchise. He also served as General Counsel for KSA Industries, Inc., the private holding company of Titans’ owner K. S. “Bud” Adams, Jr.
Underwood was heavily involved in issues related to the franchise’s relocation to Tennessee, including his role as one of the Titans’ principal negotiators with local governments in Nashville, Memphis and Houston. Underwood raised five children, including daughters Christy, Melissa, Providence and Liberty, and son, Dennis, who passed away in 2011. Underwood and his wife, Frances, currently live in Nashville.